First impressions make a real difference. If you’ve been in the vacation rental industry for any length of time, you know that a business succeeds or fails based on its guest reviews. And the #1 cause of bad guest reviews is complaints about cleanliness. This is why Properly’s Community Marketplace is such an essential tool for any property manager or owner in the vacation rental world today. Properly’s Marketplace is curated by the vacation rental community - property managers and owners just like you who need to know they can rely on their service providers to deliver exceptional service. When you select a service provider from the Properly Marketplace, you know that they have experience in providing exactly the service you need. Any host already using Properly can nominate a service provider that they know and trust. Once this service provider completes a job through Properly, they can choose to opt into the marketplace. Their profile is not available to view until they have completed a servicing a vacation rental for an owner or property manager in your area. No one in the Marketplace is brand-new to the industry. All Service Providers have worked professionally in the short-term rental industry. 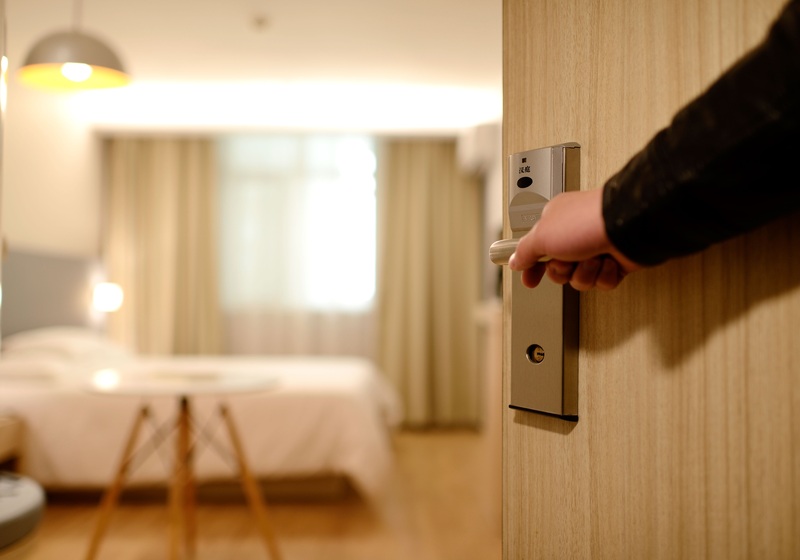 This ensures that they understand the needs of a host or Property Manager and the expectations of guests. They understand the important differences between a hospitality and residential cleaning. You won’t have to explain the importance of checking drawers and closets for items left by the last guests or why it’s essential for them to report damages or excessive messes to you right away. 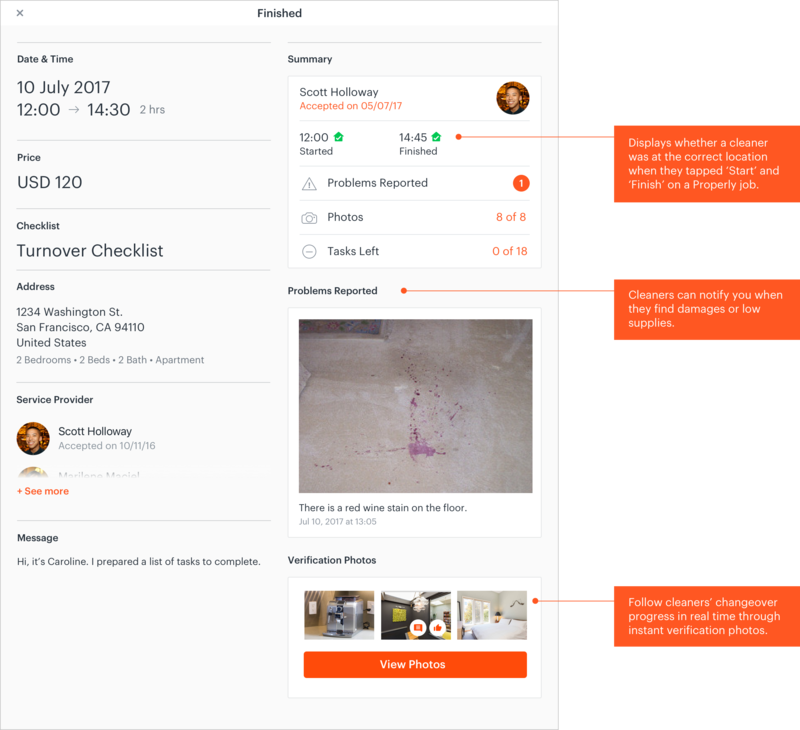 Properly’s network of property managers provides ongoing training via checklists and best cleaning practices within their turnover instructions. 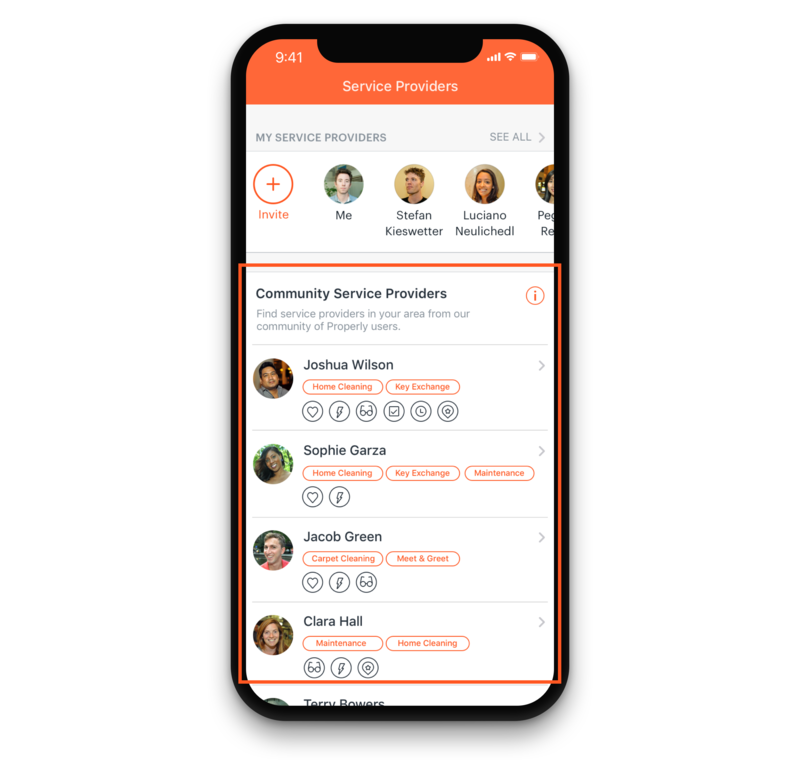 Your service providers will have worked with other professionals in the industry and may even be able to suggest improvements to your own standards. Properly also offers Properly 101 training for Service Providers worldwide to meet the need of short term rental owners and property managers. Property managers and owners can select service providers who have completed this training by checking the Properly 101 badge on their profile. Properly provides real-time data on the performance and reliability of Service Providers. 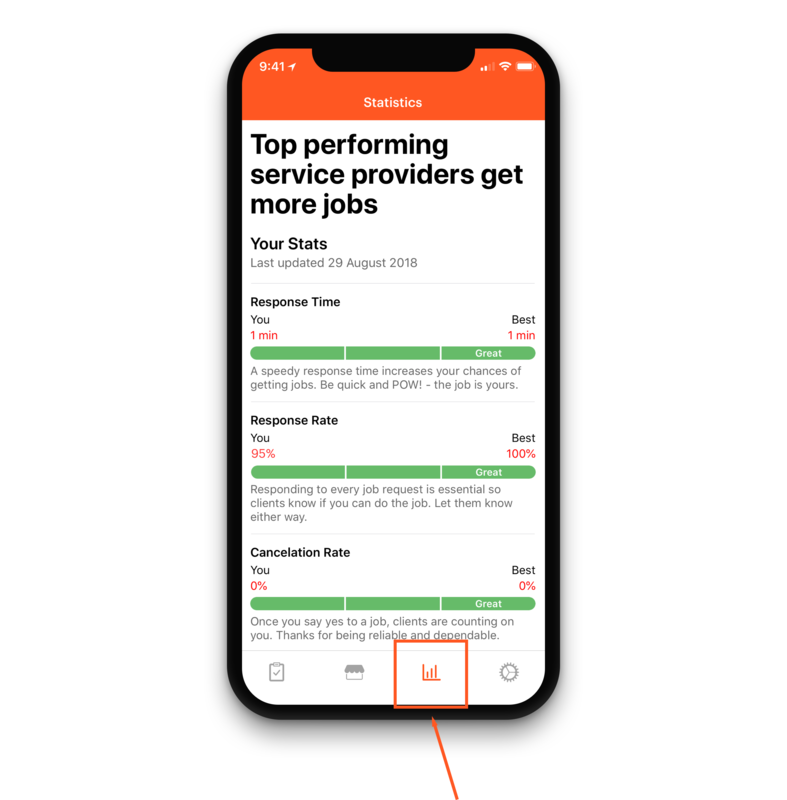 Properly also sends service providers ongoing feedback and data regarding their performance, including their Response time, Response rate, Cancelation rate, and Accuracy of their job. This data is benchmarked against the provider’s peer community and gives them points of strength and areas for improvement. Providers who are not meeting the community standards are removed from the Properly platform. Properly tools ensure real time verification of quality service. Hosts or Property Managers can live track the time and quality of a turnover or service. This includes a job status, location arrival verification, checklist completion, problem reporting and real time photos. Hosts are notified when Service Providers start a job, finish a job, cancel a job and when the Service Provider has viewed their feedback. You’ll know that everyone you work with in the Properly Marketplace is reliable, skilled, and an exceptional asset to your business.